On October 24, 2015, Huronia Museum will be hosting its first ever Picnic of the Living Dead zombie walk! In preparation, makeup expert Katie showed off some of her special-fx makeup skills by turning Bryan into a member of the undead. Katie will be available on October 24 for anyone who would like to learn some zombie makeup FX of their own, such as bit marks, dead eyes or rotting flesh! 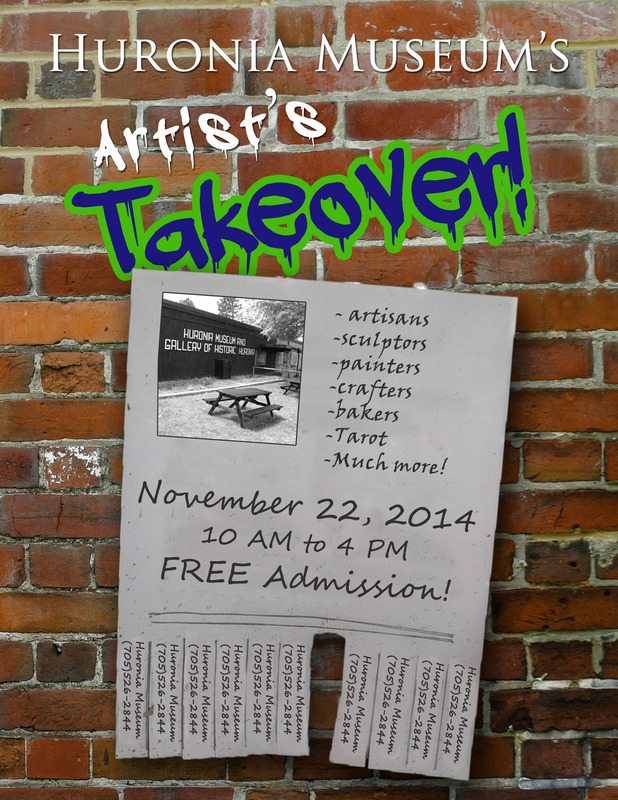 On Saturday, November 22nd, 2014, Huronia Museum will be taken over by artists! 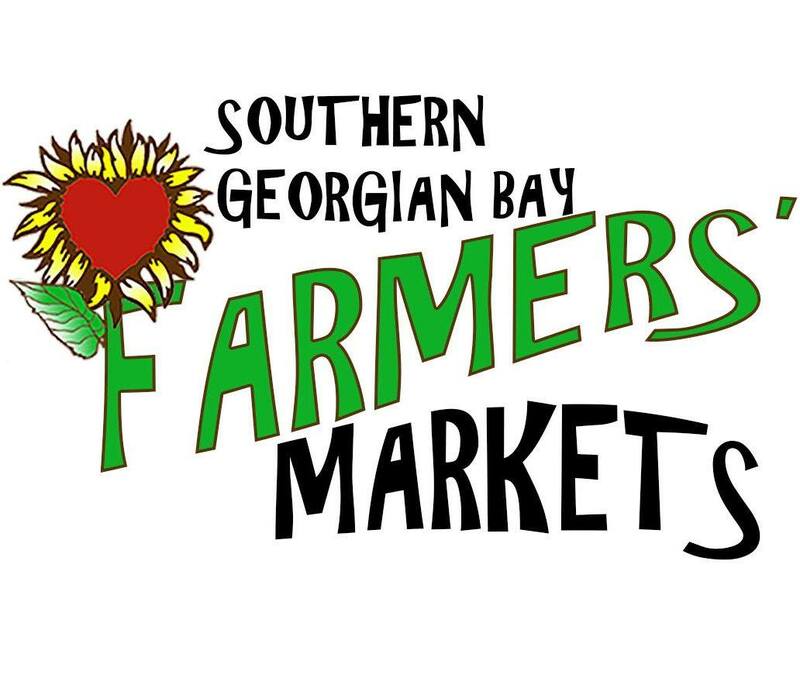 We’ve got crafters, sculptors, painters, bakers and much, much more. They will be set up all around the museum, so take the opportunity to check out our new exhibits while you shop. Oh, and admission is FREE! So come check it out! Huronia Museum will be open from 9:00 AM to 12:00 PM on November 7th, 2014, so that staff can prepare for our Community Dinner later that evening. We apologize if this causes any inconvenience.